JD.com, China’s largest retailer, is expanding its offline reach in China. The company, which rose quickly to become China’s largest retailer, online or offline, through its e-commerce business, is looking to leverage the advantages of an offline experience to further expand its lead. 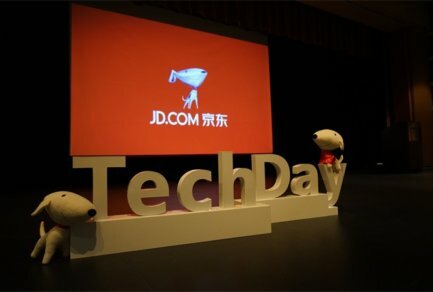 It is rolling out offline “JD Retail Experience Shops”, where customers can touch and feel products ranging from digital and home appliance products, to books, JD’s DingDong smart speaker and baby and maternal products, all of which are sourced from JD.com. 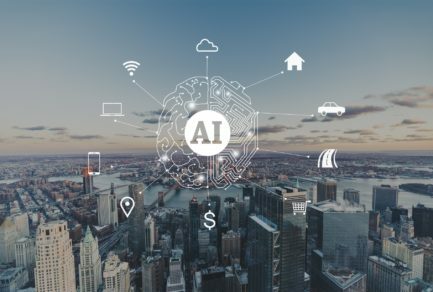 The selection is focused on products that consumers often like to feel and test in person before buying, and tailored on a store-by-store basis using the big data that we have from each neighborhood’s shopping habits. 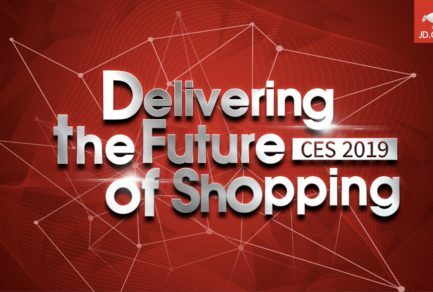 Using a franchise model with centralized oversight and quality control, the shops will be powered by JD’s cutting-edge retail technology for demand planning, inventory management and targeted marketing, making the storefronts more efficient and adaptable to market changes than any traditional retail business. The shops provide a glimpse into the way e-commerce will change the future of retail. JD is working together with service partners to adapt their supply chains to increasing demand from customers for better and faster service. One of the biggest pain points for retail in today’s fast-moving consumer culture is inventory management. Unlike e-commerce companies, brick-and-mortar retailers have to keep many physical storefronts stocked with products, leading to inventory bloat when they overestimate demand, and lost business when they underestimate it. 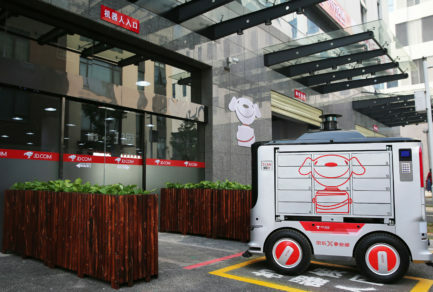 JD’s technology, powered by predictive analytics using big data, will keep offline stores stocked with recommended categories and suggested amounts of products, while localizing the selection depending on consumer buying preferences in each location. 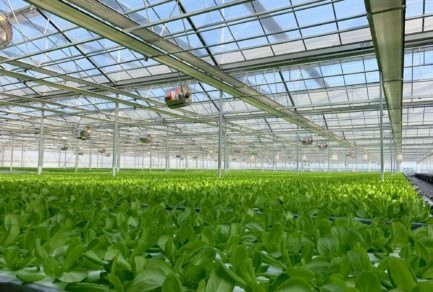 So far, there are 92 JD Retail Experience Shops with nearly 15,000 SKUs that are stocked and replenished using JD’s smart supply chain management systems. The number will increase to 300 by end of this year. JD Retail Experience Shops, some of which feature children’s play areas and massage areas for the elderly, are built as 200 square-meter spaces within stores operated by JD’s service partners. In Changping, a Beijing suburb, one JD Retail Experience Shop generated 1,096 orders worth RMB 1.23 million on its opening day.